Nancy investigates a classic case of musical mystery and suspense. 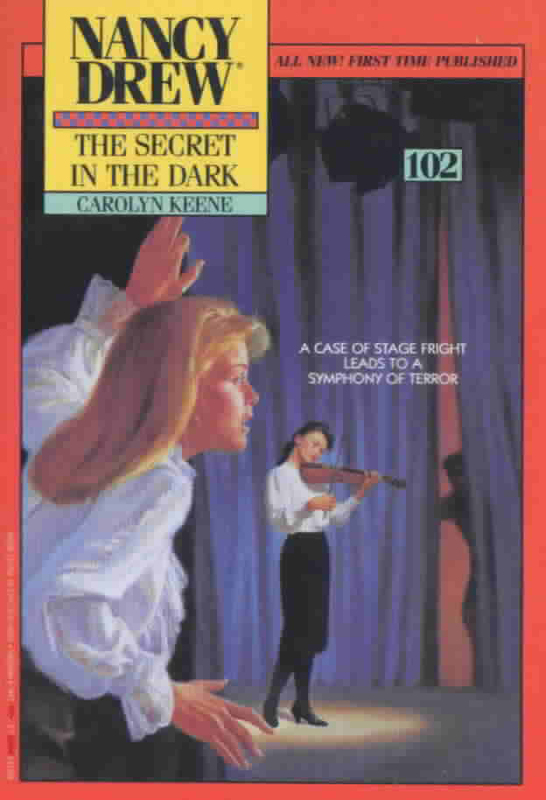 Violinist Deirdre Thompson is vying for top honors in Seattle’s most prestigious musical competition, but Nancy finds that something about the contest strikes the wrong chord. The concert hall is the focus of a criminal conspiracy, and Deirdre, who is blind, is the first to sense trouble—and the first to face danger! Nancy vows to discover who wants Deirdre out of the contest and out of the picture.